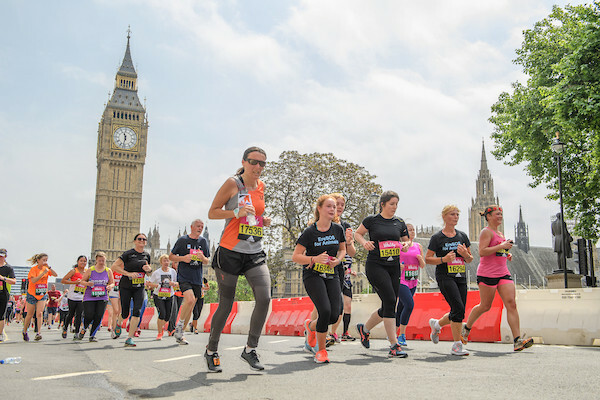 Brought to you by the organisers of the world famous Virgin London Marathon, the Vitality London 10,000 is a run you’ll definitely want to take part in! Starting and finishing in St James’s Park, the route promises you a glimpse at some of Londons most famous landmarks. The Vitality London 10,000 starts at 10:00 on Race Day (subject to change). Click here for more info about the race. Registration is free however we do ask for a minimum fundraising target of £200. You must register by 17 May 2019.